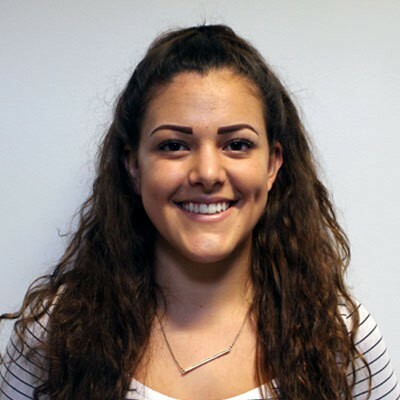 Malia Bouattia is NUS National President. 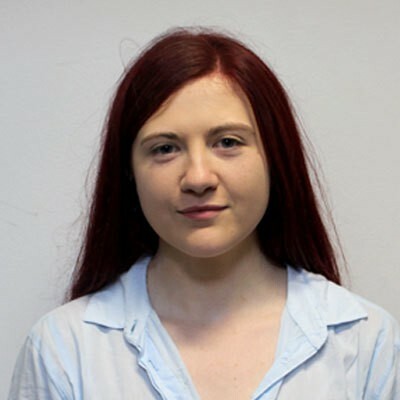 Sorana Vieru is NUS Vice President (Higher Education). Shakira Martin is NUS Vice President (Further Education). Richard Brooks is NUS Vice President (Union Development). Robbiie Young is NUS Vice President (Society & Citizenship). 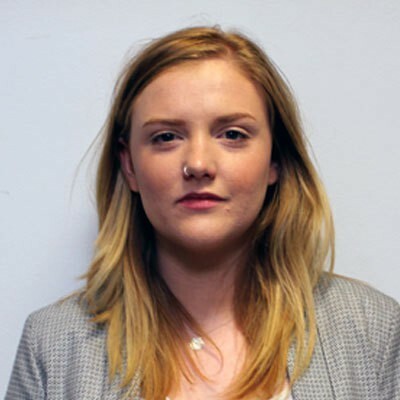 Shelly Asquith is NUS Vice President (Welfare). Mostafa Rajaai is NUS International Students' Officer. 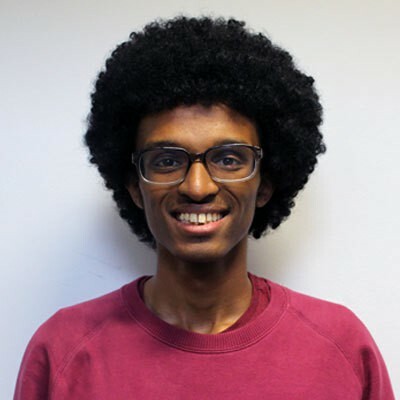 Aadam Muuse is NUS Black Students' Officer. 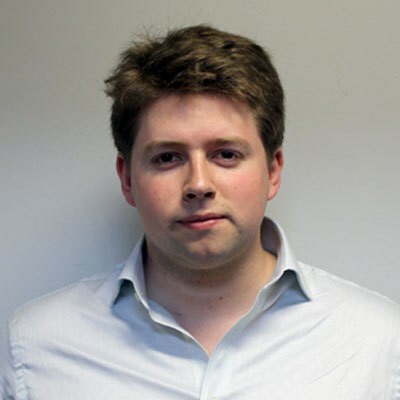 James Elliott is NUS Disabled Students' Officer. 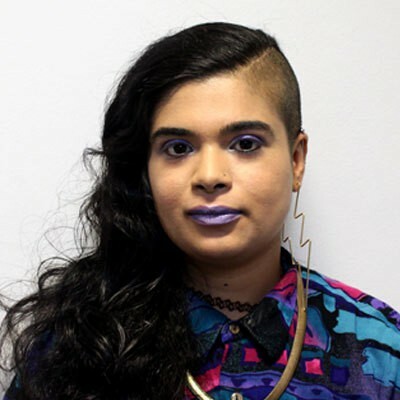 Noorulann Shahid is NUS LGBT+ Officer (Open Place). Melantha Chittenden is NUS LGBT+ Officer (Women's Place). 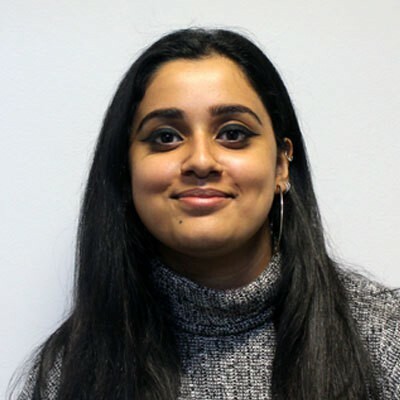 Hareem Ghani is NUS National Women's Officer. Fergal McFerran is NUS-USI President. Vonnie Sandlan is NUS Scotland President. Rob Henthorn is NUS Scotland Vice President (Education). 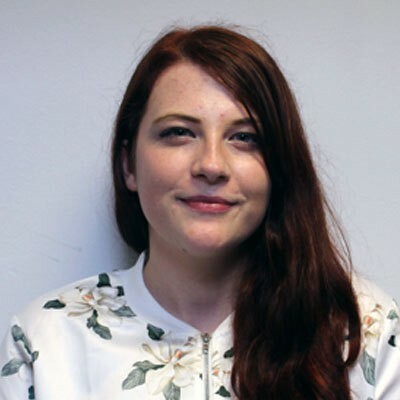 Angela Alexander is NUS Scotland Women's Officer. Fflur Elin is NUS Wales President. 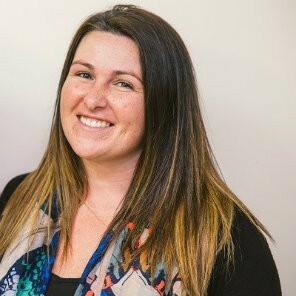 Carmen Smith is NUS Wales Deputy President. Ellen Jones is NUS Wales Women's Officer.